How clean is your home? The chances are you take great care and attention to ensure domestic pride and bliss. But I’m willing to bet there could be a few different areas in your home that aren’t as clean and tidy as you might like. 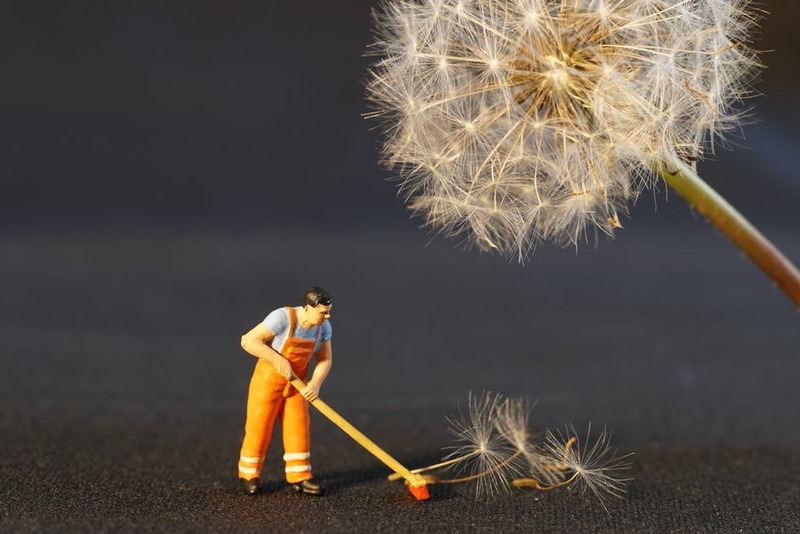 Ultimately, it’s completely unrealistic to expect your house to be 100 percent clean all the time - who has the hours in the day? The trouble is, some of the most common areas everyone forgets to clean are often the culprits for a few different types of issues. Read on to find out what they are! No doubt you wash your bed sheets and duvet covers on a weekly or monthly basis. And once in awhile you might drag your mattress outside and give it a good bang. But be honest - how often do you wash your pillows? Most people don’t realize they can throw them in the washing machine for a gentle cycle, but if you don’t, it’s likely you will get a buildup of dust mites and who knows what else in there. Washing pillows is also a good way of judging when you need new ones - if they don‘t retain their shape and comfort, it’s time to replace them. We all know that rugs pick up an awful lot of debris - it’s completely unavoidable. But the underside of your mats and rugs suffer the same fate, so when you only clean the topside, you are only really doing half the job. It won‘t take you long - just flip ‘em over and vacuum away - and you’ll be sparing yourself from a surprising amount of dirt and dust spreading around the house. Just because you can’t see inside your gutters and drains, doesn’t mean you don’t have to clean them. In fact, it can cause an enormous amount of problems if you don’t, from blocked drains through to split guttering and overflowing water. If you haven’t done it for a while, it’s best to get a professional drain cleaning service out to do the job first of all, And then it will just be a case of regular cleaning and clearing to keep things ticking over. If you have never even thought of cleaning the top of your extractor fan, or any area above it - go and take a look now. But steel yourself, because there will be all kinds of gunk and grease waiting for you. Again, it’s another case of something being out of your line of sight, so it’s often forgotten - but the longer you leave it, the worse it will get. All that grease will attract dust, flies, and all kinds of other bugs, too, so there could be a slight health hazard involved here, too. No one cleans their bank cards, right? Well, if you knew about a 2012 study carried out on what contaminations are on the average card, you might think again! I won’t go into the gross details, but put it this way - I’ll be cleaning my cards at least once a week from now on. Do you have any surprising cleaning tips? Share your knowledge in the comments!